Sunbury Broadcasting Corporation | The Central Susquehanna Valley’s leading media company. The Central Susquehanna Valley’s leading media company, offering marketing solutions using broadcast, digital and special events. With five locally programmed unique formats, we have a broadcast solution that fits your needs perfectly. Save money at your favorite local businesses, and on great items you want most.. Your business can be digital savvy too thanks to our interactive media services including texting, geofencing, social media and more. The award-winning Newsradio 1070 WKOK features news, sports, talk and weather 24-7. WKOK targets an affluent news and information audience 35+. With live, interactive, local talk shows “On the Mark” and “The Steve Jones Show”, as well as nationally known shows like “The Dan Patrick Show” and “The Dave Ramsey Show,” WKOK can entertain and inform for hours, which keeps listeners locked in for extended periods of time so they’ll hear your ad more often. 94.1 WQKX has been the Central Susquehanna Valley’s contemporary music powerhouse for over 35 years. 94KX’s live & local personalities, exciting contests and news-on-the-hour make this 50,000 watt FM the top rated station in the marketplace. 94KX also enjoys an extremely active listener base, both in the community and online with tens of thousands of our listeners interacting with us on one of our digital platforms each and every week. Classic Rock Eagle 107 targets adults 35 to 54. Not only does Eagle 107 play the biggest classic rock hits of the 70s and 80s, but also features some of the favorite forgotten songs from that era during their Block Party Weekend. Eagle 107 is also your home for exciting Philadelphia Eagles Football, as well as Bucknell University football & men’s basketball. And, each & every Friday night in the fall, Eagle 107 broadcasts Selinsgrove Seals Football games and then offers the largest high school football recap show in the region with “Game Night” after the Seals. WMLP is the region’s #1 spot for conservative talk. Targeting adults 35+, 1380 WMLP features the biggest names in talk radio: Rush Limbaugh, Sean Hannity, Glen Beck, Mark Levin and Michael Savage each and every weekday. Not only is WMLP’s audience extremely loyal, but they listen for extended periods of time. In addition to the nationally known talk hosts, WMLP features local programming including Milton Black Panther High School Football as well as local news & AccuWeather. The Valley plays Today’s Hits and Yesterday’s Favorites and targets adults 25 to 54. The Valley’s extensive music library keeps repeats to a minimum and is a perfect musical companion for the region’s offices, retail stores and other workplaces. In addition, The Valley carries the biggest on air hosts in adult contemporary radio, including top rated Delilah and John Tesh, during nighttime hours. Friday nights in the Fall feature Lewisburg Green Dragon Football and The Valley is now your home for Pittsburgh Steelers Football play-by-play action. We have an amazing Sales Team dedicated to strategically growing your Brand. They understand this area and work with you throughout the entire process. Jayme is the Director of Sales & Finance at Sunbury Broadcasting Corporation with responsibility for revenue generation and financial management, and serves as the Sales Manager for the Team of Account Executives. Jayme also serves as the Secretary and Treasurer on the Board of Directors of Sunbury Broadcasting Corporation since 2008.Previously, Jayme has worked as the Deputy Controller of Northumberland County, as a Business Development Coordinator for a Harrisburg Engineering Firm, and as a Regional Sales Manager for a computer software company in State College. A native of Northumberland, Jayme still resides there with her husband Justin, and their two children Caden and Caitlyn. She is also a graduate of The Pennsylvania State University with a Bachelor’s Degree in Marketing. In her free time, Jayme enjoys spending time with family and friends, traveling, and going to Penn State football games. Kevin is the Digital Media Specialist at Sunbury Broadcasting Corporation. He’s been with us for over 20 years as a personality on our music stations as well as producing the Steve Jones Show on WKOK. 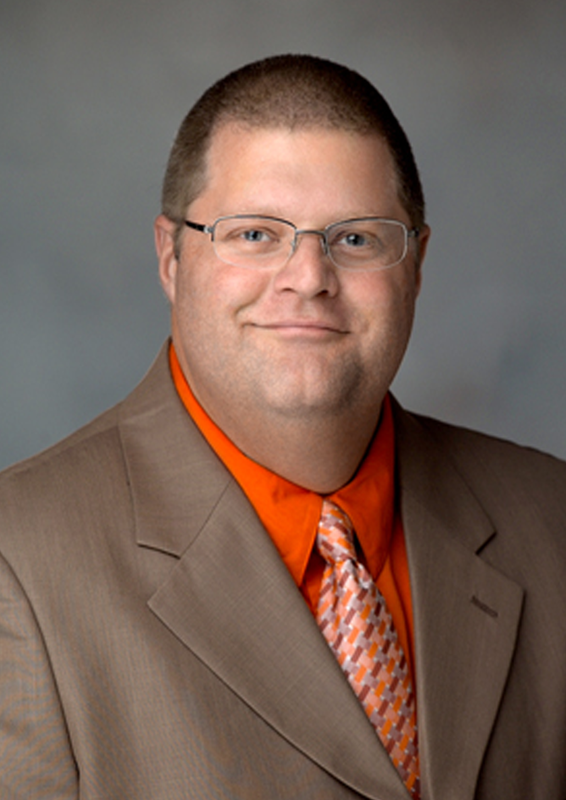 You’ll also hear Kevin as the Play-by-Play voice for football and basketball broadcasts on WKOK. 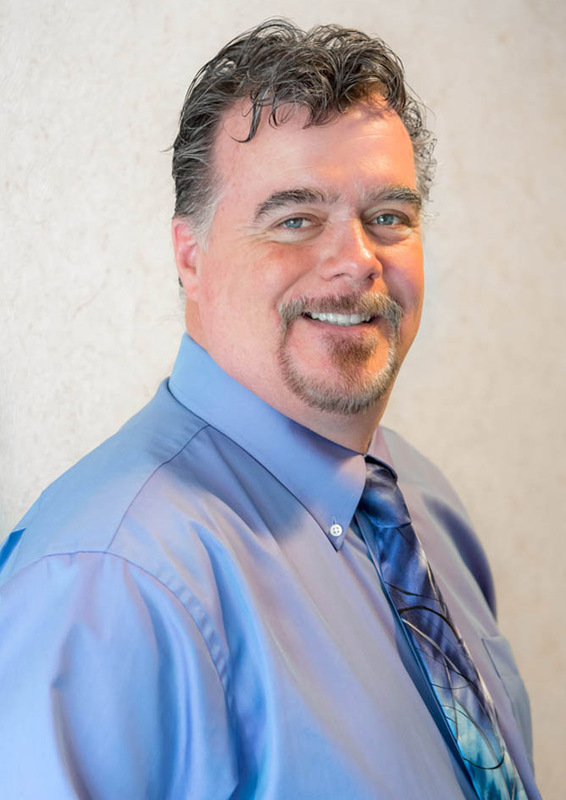 Now Kevin has joined our Marketing Team to help area businesses with mobile and digital display marketing with products like Audience Extensions, Geo-Targeting, webpage banners, streaming and other digital products. This allows businesses to expand their marketing footprint in the area and reach even more potential customers. Kevin has spent all his life in sports from Little League Baseball to High School and College Football. He is an avid bowler and golfer. It seemed only natural that he joined his friend and mentor Steve Jones on the Steve Jones Show for the first four years of the show. He’s been a football, basketball and baseball broadcaster in the region for over 25 years. You’ll see him from time to time working with SECV8 broadcasting high school sports and even co-hosting area parades in the warmer months. Kevin returned to the Shikellamy Football broadcast on WKOK in 2017 after taking the 2016 season off to watch his son’s Senior year of football. 2017 marked his 20th season of Shikellamy Football broadcasts on WKOK. In the winter months he joins “The Chief” Dave Ritchie on WKOK for Shikellamy Basketball. Kevin and David have worked together broadcasting Shikellamy Basketball on WKOK for over 20 seasons. Occasionally, you’ll find him working with Steve Williams from the mats in Hershey for wrestling. For more than a decade now on Saturdays in the fall, Kevin joins Doug Birdsong on the Bison Sports Network from Learfield as the color analyst for Bucknell Football, and will occasionally fill in for Doug doing play-by-play for the Bison during the overlap between football and basketball season. Kevin is a member of the Danville Squadron of the Son’s of the American Legion, has been a member of Sunbury Revitalization Incorporated, Sunbury Pride And Renaissance Coalition, helped with the Danville Business Alliance and Sunbury Parks and Recreation with Sunbury Celebration’s Soap Box Derby. He is a 2004 graduate of Leadership Susquehanna Valley, has served as a Danville Little League Umpire and coach and youth football assistant coach in the Danville T-Railers program. 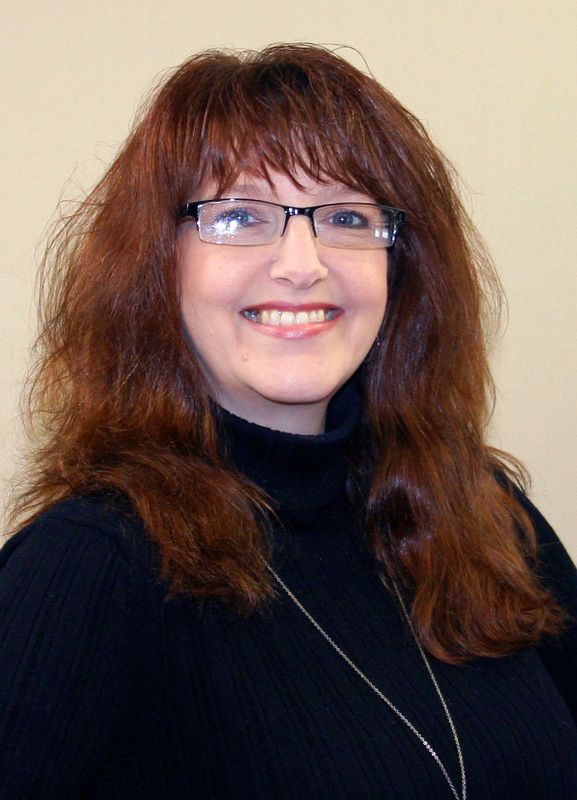 A Pineknotter by birth, Michelle recently relocated back to Northumberland after living in Harrisburg for 18 years. 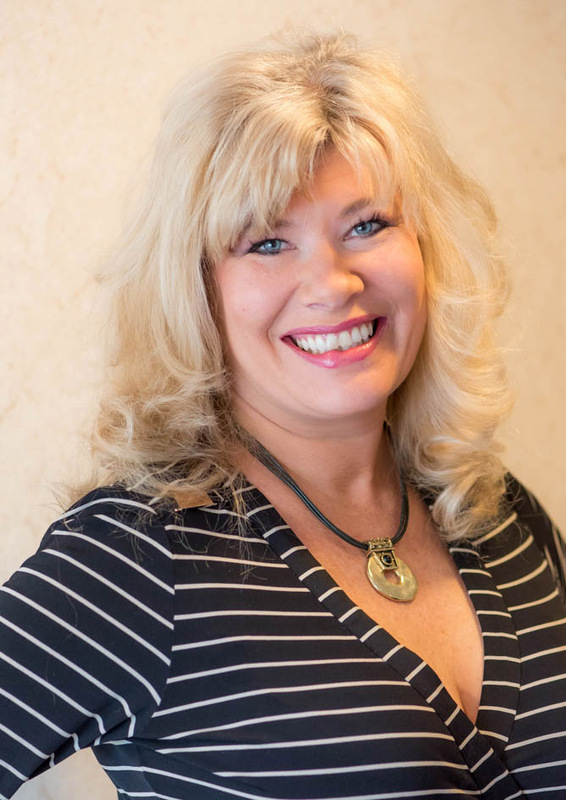 She has over 25 years experience in marketing and development, specializing in corporate and small business partnerships. Michelle has served as a director at WITF public broadcasting, Bucknell University, Easter Seals Central PA, and Central Penn College. She is thrilled to be back “home” and using creativity to help businesses increase their awareness and revenue in the Susquehanna Valley. Michelle says she has a great appreciation for entrepreneurs and small business owners in our region because she grew up in that environment. Michelle enjoys bragging about her 2 adult children and her 95-lb husky, Bullers, who typically is by her side. Her passions include cooking, Frank Sinatra and nature. A loyal Notre Dame and Chicago Bears fan, Michelle welcomes the taunting she receives in Central PA about her football followings. Santa Claus brought me a microphone, tape recorder, and headphones when I was four years old and that’s where it all started. 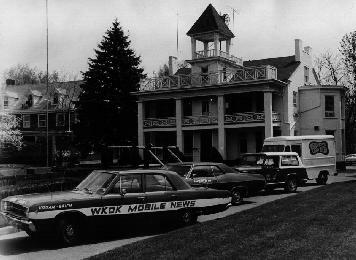 Getting my first radio job in Wilkes-Barre at age 17, I managed to work my way through college and move to Central Pennsylvania shortly after graduation in in January of 1982. Calling Sunbury Broadcasting my home, as an honorary Pineknotter, and raising three beautiful daughters, it was great watching them grow, coaching them soccer, and seeing them move on. Retired from coaching, you can still find me at Soccer games, watching my daughters play College ball, or you’ll see me in Pinstripes refereeing area youth games. When not on the soccer pitch, I love to play in my home recording studio, re-mixing music and doing voice work locally and across the country. My other passion is cooking. This Coal Region Boy truly believes life happens in the kitchen. I love to create dishes and watch people enjoy them. Life is too short for bad food & drink. It is great to be back at Sunbury Broadcasting, where, as the Badlees would sing, “Back Where It All Stated.. Naa Naa Naa Naa Naa Naa Naa! 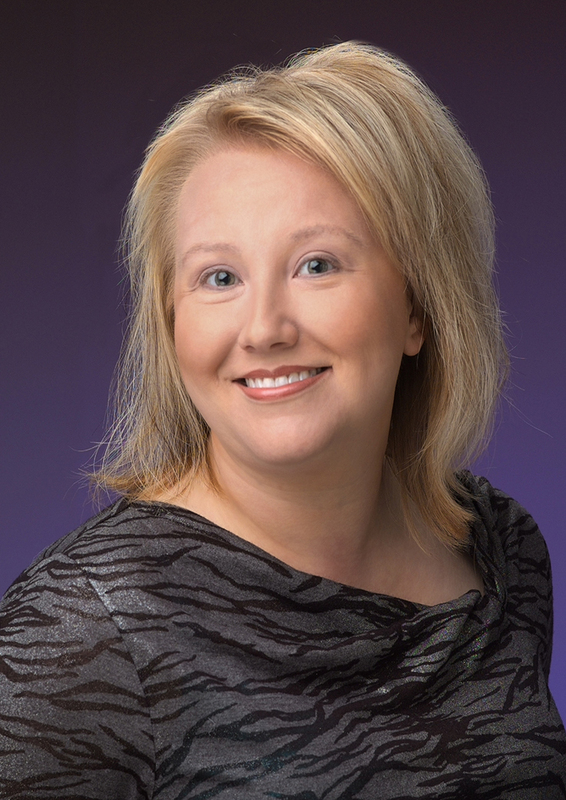 Mallissa comes back to Sunbury Broadcasting as a seasoned and successful marketing professional. Having worked with the Sunbury Broadcasting stations from 2007 until 2011. Mallissa has been a resident of the Central Susquehanna Valley since 1974 and considers her community in everything she does. In her free time, Mallissa enjoys playing with her grandchildren Reese and Oakley, baking new delicious desserts, visiting local winery’s, fishing in Canada, taking off for weekend getaways and attending Penn State and Steelers football games. As members of the Radio Advertising Bureau, we have immediate access to a wide variety of national research. Whether you need information on your business category or promotional ideas….we can help. R.A.B. also provides research on listener habits and trends…all available to our clients at no charge. We employ a full-time Production Director and Copy Writer in addition to our full-time staff of ten professional “voices.” We have a wide range of production music and sound effects available for your use. Every step of the creative process is handled in-house. We have a range of amazing events that we host. We provide our clients prime time locations to be seen, plus we put you on the radio to let people know where to find you. Should you need additional copies of your commercial to air on other broadcast outlets, we provide our clients duplication and distribution service at no additional cost. Get your business or restaurant involved in one of the best promotions in The Valley. 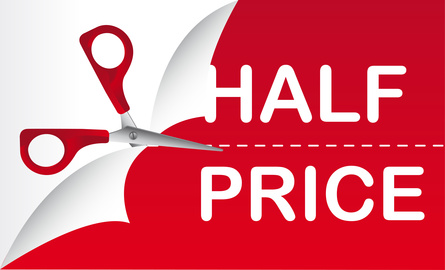 We bring paying customers to your door through the air and radio with our Half Priced Deals. We’ve worked out deals with some of our area’s best restaurants and businesses to give you 1/2 off gift certificates – That’s right, 50% off food and more! On select Wednesdays we will feature a business of the week. At 9:00 AM that Wednesday, we’ll open up the ONLINE store for that week’s business. But you have to be fast – we are only able to provide a limited number of gift certificates per week. Contact Sunbury Broadcasting Corporation to have your product or service featured on the area’s number 1 morning show, Tom and Lura in the Morning on 94.1 WQKX. This is your chance to show off your product or service directly to our listeners during a segment of the show. We’ll also post video of your appearance on our Social Media pages, and have the segment added to the Tom and Lura in the Morning Podcast that day. Radio has always been wireless, but now you don’t need a radio. With a PC from our station websites, tablet on the web or app, Smartphone with the new SBC App or Amazon Echo you can listen to all of our stations crystal clear from anywhere. The App is available to Android and iOS users from Google Play or the App Store. The Amazon Echo Skill is available on the Alexa App. Directly target your most valued consumers with measurable results while they stream their favorite programming in a way never before possible with traditional TV. The rise of cord cutting and on-demand streaming has opened up new ways for advertisers to target their core audiences and measure the results of their efforts by combining the impact of TV with the precision of digital advertising. With Connected TV from SBC Media Partners, advertisers can now target, measure and re-target the digital TV-viewing audience on Hulu, network TV apps and event DirecTV Now and Sling TV customers via Roku, Apple TV, Amazon Fire and Smart TVs. It’s mobile smartphone advertising designed and executed by our SBC Media Partners team located right here in the Susquehanna Valley. With over 70% of all phones being smartphones, we can target specific geographic locations to reach your target demo. We can even target your competition’s customers! We setup a virtual perimeter for any real-world geographic area. Direct your message to a pinpoint audience with Targeted Display Advertising designed and executed by our SBC Media Partners team located right here in the Susquehanna Valley. Have your message on computers, laptops and mobile devices using the top Comscore websites. Websites that are tailored to the demographic of customer you want to reach, and to just the areas your business serves or markets you want to expand into. Enhanced Email is a superior new email marketing solution guarantees advertisers HIGHER click-throughs plus INCREASED website traffic and conversion versus standard email marketing – all with the most efficient price point in the industry! Enhanced Email allows advertisers to hyper-target their audience where they are engaged most and drive these customers to their website, and has a 100% BOT-FREE GUARANTEE! SBC Media Partners can setup your campaign in minutes, and even help you with your email design. Looking to get in front of even more eyes? Check out EXCLUSIVE webpage banners on WKOK.com and WQKX.com. Talk about visibility, our two webpages combine for over 200,000 page views per month. Imagine those page viewers seeing your ad, and clicking over to your site for your amazing offer! We have some great clients that have been with us for years and others who are just starting to realize the benefits of radio. When WKOK AM went on the air in May of 1933 there were only 30 other radio stations operating in Pennsylvania, today there are more than 500. The license for WKOK was purchased from Bucknell University, Lewisburg, where it was originally WJBU, and transferred to Sunbury. WKOK went on the air as a 100 watt, shared time station. Over the years it grew to 250 watts and in 1963, on the station’s 30th Anniversary, WKOK moved to 1070, its current dial position, and increased power to 10,000 watts.The corporation formed to operate the station, Sunbury Broadcasting Corporation, still owns WKOK. One of the original founders, Harry H. Haddon, served as Chairman until his death. His son Roger S. Haddon, Sr. was Chairman of Sunbury Broadcasting Corporation until his death in April of 2004. The third generation, Roger S. Haddon, Jr. serves currently as the President and Chief Executive Officer. In over 70 years of broadcasting the station has had only 8 General Managers and many employees have spent large parts of their careers with the company. Vice-President/Engineering, John Keller, who retired in 1995, had been employed by the corporation since July of 1943.When it first went on the air WKOK had five employees. 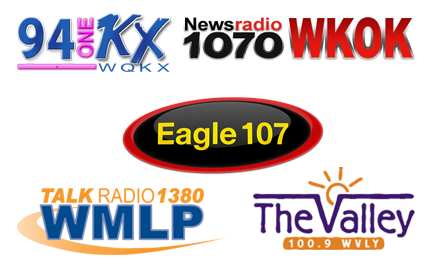 Today more than 40 people are employed at WKOK and sister stations, WVLY-FM, WEGH-FM, WQKX-FM, and WMLP-AM.WKOK has received numerous awards for news and public affairs excellence. Winning awards from both the Associated Press and the Pennsylvania Association of Broadcasters. Awards have included: Outstanding Local Newscast, Outstanding Spot News Coverage, Outstanding Feature and Outstanding Public Affairs Series and Program. The longest running program on WKOK is “Talk To Santa” a Christmas tradition that dates back to the station’s beginnings. Children come to the studios to talk directly to Santa, via “Magic Radio” at the North Pole. Santa’s elves participate in the program and, if the children have been particularly good, they earn a “Great Big Gold Star” in Santa’s book. It has won the Pennsylvania State Association of Broadcasters award for “Outstanding Children’s Program” several times. 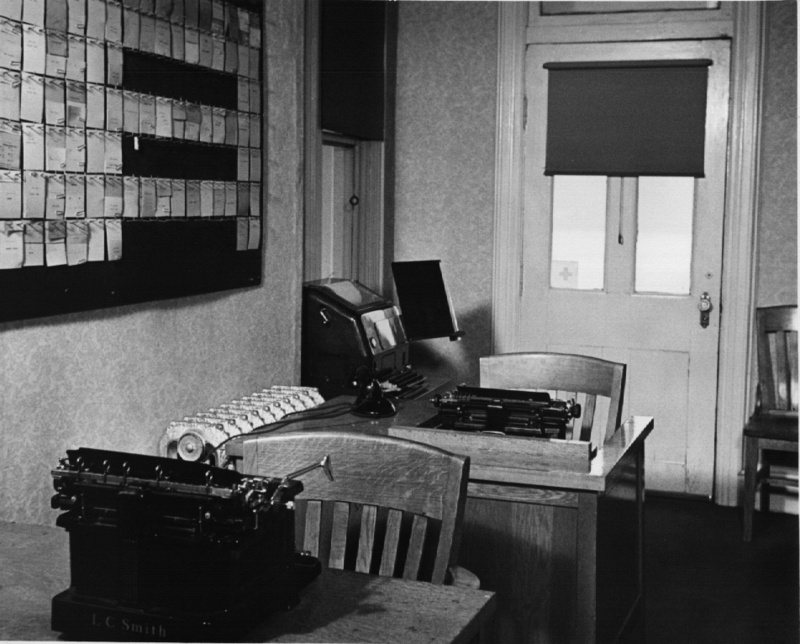 Over the years the station has distinguished itself in times of emergency. 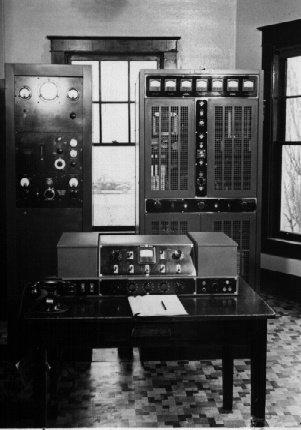 In 1936 WKOK stayed on the air during a week of flooding on the Susquehanna River that devastated the city of Sunbury; it was virtually the only communications link the city had. Again, in 1972, during flooding in the wake of Hurricane Agnes, the station remained on the air providing information and assistance to those in need or peril. In 1996, after several days of snow and then flooding, WKOK remained on the air after power was cut-off to provide news and information. WKOK has received numerous community and statewide awards over the years for its outstanding public service. Included in the awards are citations from both the Pennsylvania House of Representatives and the Pennsylvania Senate. In 1948 WKOK-FM signed on the air. During the early years WKOK-FM rebroadcast (or simulcast) the programming of WKOK-AM. 1975 marked WKOK-FM’s first substantial venture into separate programming. During the morning hours the station aired “Country music” and then rejoined WKOK-AM for the balance of the day. In 1978 WKOK-FM became separate from WKOK-AM and the call letters of this 50,000 watt giant were changed to WQKX-FM. This “new” station quickly gained in popularity and has become one of Pennsylvania’s most dominant stations. Over the years listenership to FM has greatly increased. At the same time, the Federal Communications Commission’s ownership rules have been relaxed making it possible for broadcasters to increase the number of stations they own generally and in specific markets. In 1993, at the conclusion of an exhaustive and expensive legal battle between two prospective licensees, the opportunity developed for Sunbury Broadcasting Corporation to obtain the construction permit for a new FM station licensed to Northumberland. By late 1994 this new station, WKOK-FM, was on the air bringing WKOK-AM’s award winning news and local programming to an entirely new audience. Sunbury Broadcasting Corporation expanded it’s radio station group on April 18, 1998 at 5:59:52 AM. That’s when WKOK-FM became EAGLE 107, with Rock N’ Roll for Adults. At that same time WKOK-AM transformed into NEWSRADIO 1070 WKOK, All News All Day…All Sports All Night. WKOK AM continued its affiliation with CBS News and Westwood One Sports. Add to that list CNN Radio News, The Wall Street Journal Report, and Fox Sports Radio. On November 29, 2005 Sunbury Broadcasting Corporation arrived at an agreement with Milton/Lewisburg Broadcasting Corporation to acquire the assets of WMLP-AM (TalkRadio 1380 WMLP) and WVLY-FM (100.9 The Valley). March 6, 2006, Sunbury Broadcasting Corporation completed the purchase of WMLP and WVLY. 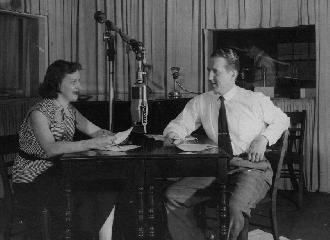 WMLP was originally owned by Sam Booth, and went on the air in 1955 at 1570 AM on the second floor of the Milton YMCA. WMLP was only on the air from sunrise to sunset on 1570 AM until the 1380 AM frequency became available in the late 1950’s. The station did move to the second floor of the old legion movie building for a time in the early 1960’s. After the addition of 100.9 FM (currently WVLY) in the 1960’s, the stations needed more space, so the studios were moved back to the YMCA building. 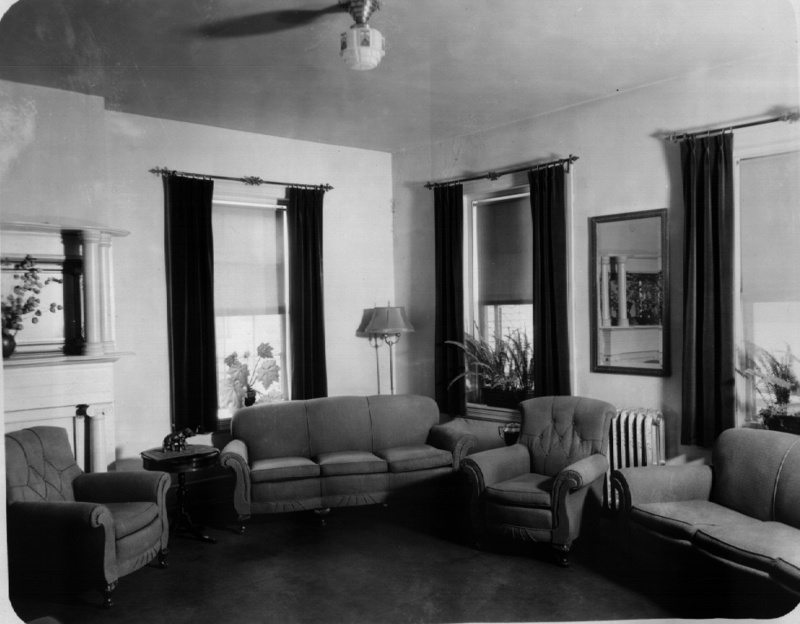 What originally took up three rooms now took over most of the second floor. After the Flood of 1972 the studios moved off of route 15 across from Milton. WMLP was know in the late 1950’s and 1960’s as the area’s only Rock N’ Roll station with Jim Jacobs, Paul Herbert, Bill Stutzman, John Yingling, Billy Kelly, George Vaughn and Zeda Zodiac. As the years pasted and music stations moved to FM, WMLP found it’s niche as the area’s leading talk radio station. TalkRadio 1380 WMLP continues to supply the Susquehanna Valley with the biggest names in talk radio including Bill Bennett, Glenn Beck, Rush Limbaugh, and Sean Hannity. Plus, overnight and sports talk with Yahoo Sports Radio. Soft Rock 100.9 The Valley is known in the area as a great workday companion. At night Delilah offers listeners a chance to make requests and chat. John Tesh from Midnight to 6 AM can help improve our listeners quality of life with Music and Intelligence for Your Life. Sunbury Broadcasting Corporation is proud of its stations and their tradition of strong community service and quality programming. We remain committed to strengthening and advancing that tradition.